This is an industrial high quality generator that will last a long time... High end construction , super heavy duty frame.. Built to last !! 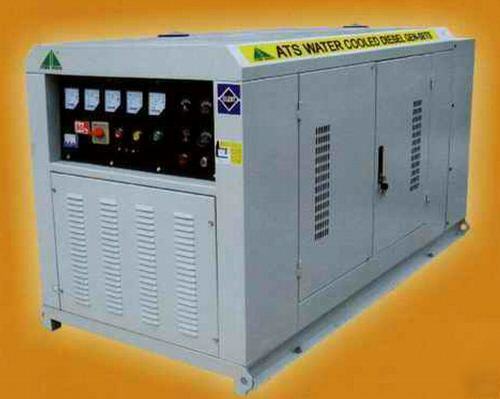 This generator would work great for a business or residence- hotel, hospital, agricultural, nursery, etc.......It can run as standby or prime power.